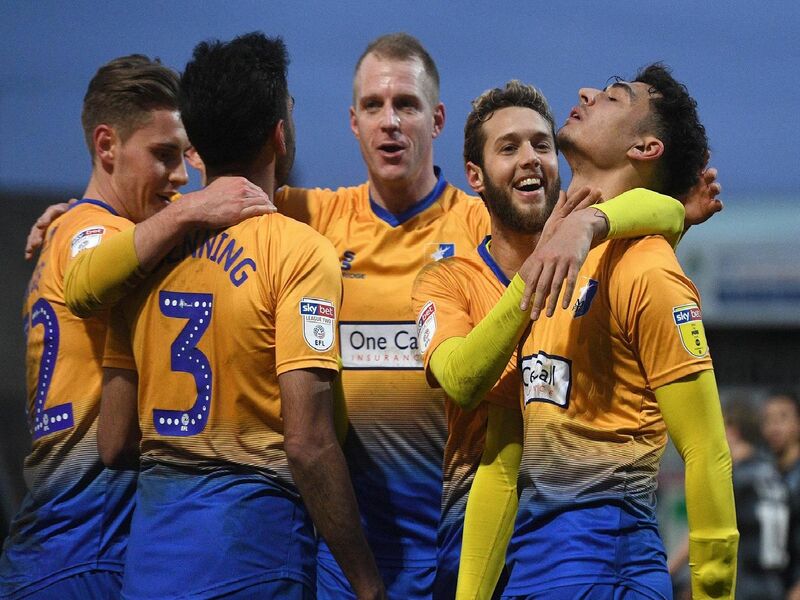 Mansfield Town closed in on leaders Lincoln City with Saturday's hard-earned 3-1 home win over strugglers Macclesfield Town at the One Call Stadium. Here are sports editor John Lomas' marks out of 10 for David Flitcroft's men on the day . . .
A safe pair of hands throughout, Smith made some important stops, none more so than denying Scott Wilson when clean through and the score at 1-1 a major turning point. Sweeney defended well but uncharacteristically gave the ball away too many times on the day. 'The Chief' was in solid, inspiring form and deserved to be credited with the second Mansfield goal, despite the bagatelle deflections that followed his touch goalwards. Preston defended superbly and produced one magnificent block just before the break that denied Macc a sure-fire goal that would have put them ahead and set up Walker's goal.